Fanmojo is Fantasy Cricket Fantasy App. 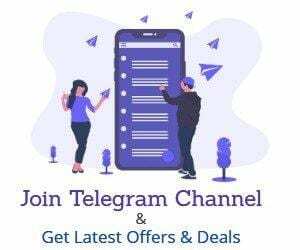 This Website is offering Rs.5 PayTM Cash on Signup & Rs.8 per Referral. 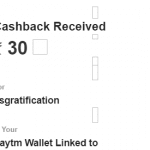 You can Earn Unlimited PayTM Cash By Referring Friends along with You will Get Instant PayTM Redemption. You, Will, Get 50 Coins As Sign Up Along With 50 Coins Per Refer. All Coins Can Be Converted To Paytm Cash & Redemption Is Instant. You Can Convert Minimum 200 Coins To Paytm Cash. First of All Visit Fanmojo Website & Signup Using This Link. 2. Once You Signup, You will Get Rs.5 PayTM Cash on Signup. 3. This Rs.5 PayTm cash instant Redeemable. 4. 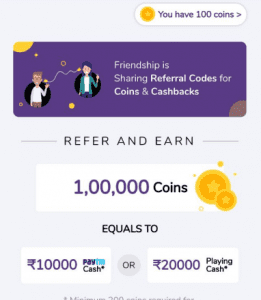 Now You need to Refer Your Friends & Earn Minimum Rs.20 PayTM Cash or 200 Coins. Once You log in to Fanmojo Now you will see Coins on Top. 2. Click on Coins & You will be redirected to Refer & Earn offer.